Part of a #ReadyFeet Challenge? Find your challenge and your team here! Want to inspire culture change within your organization?Is the community you serve growing in cultural and linguistic diversity? Attend a CCHL training near you! Living better is easier than you think. Find help through chronic disease self-management programs on Long Island. Track Your Health, Get Rewarded. Everyone can be physically active - anytime, any place. The more you move, the healthier you'll become. Get rewarded for your healthy habits by creating an account, and logging your minutes moved, miles traveled, or steps walked. Track your journey across Long Island, and be entered to win exciting prizes! 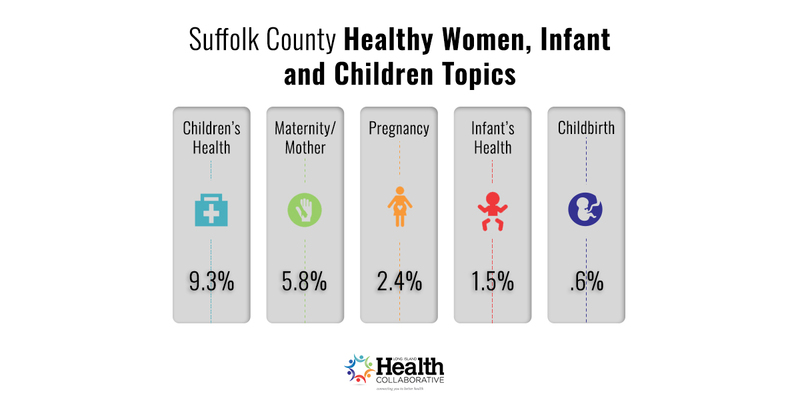 What is the Long Island Health Collaborative? 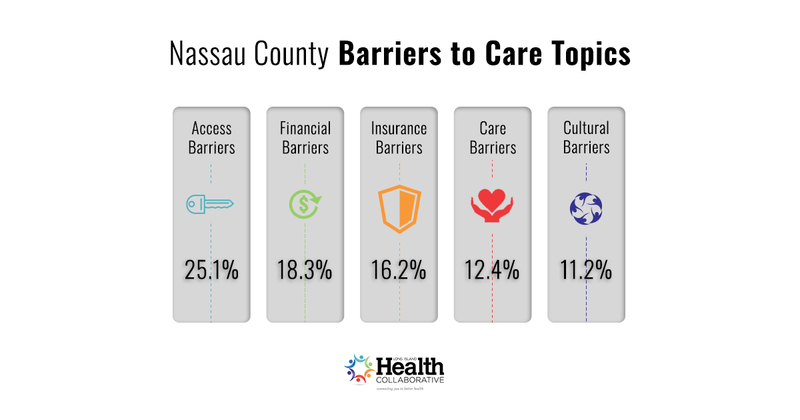 The LIHC (we pronounce it, "LIKE") is the hub of population health activities on Long Island. 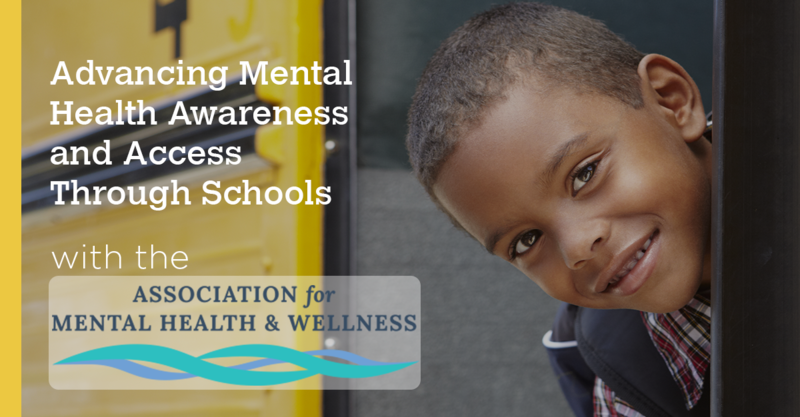 that are working together toward a healthier Long Island community. are making sure your health needs are heard and met in ways that make sense for you. Come join St. Catherine of Siena Medical Center as they host a Nursing Job Fair on Thursday, April 25th! Come join Cornell Cooperative Extension as they host Whoa, Go slow on Thursday, April 25th! Come join the Bayport-Blue Point Library as they host the Stony Brook Mobile Mammography Van on Friday, April 26th!